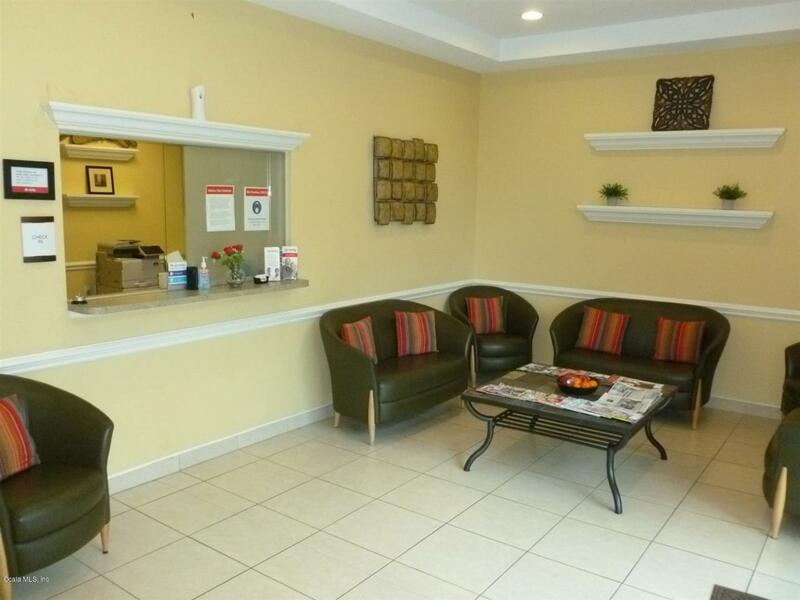 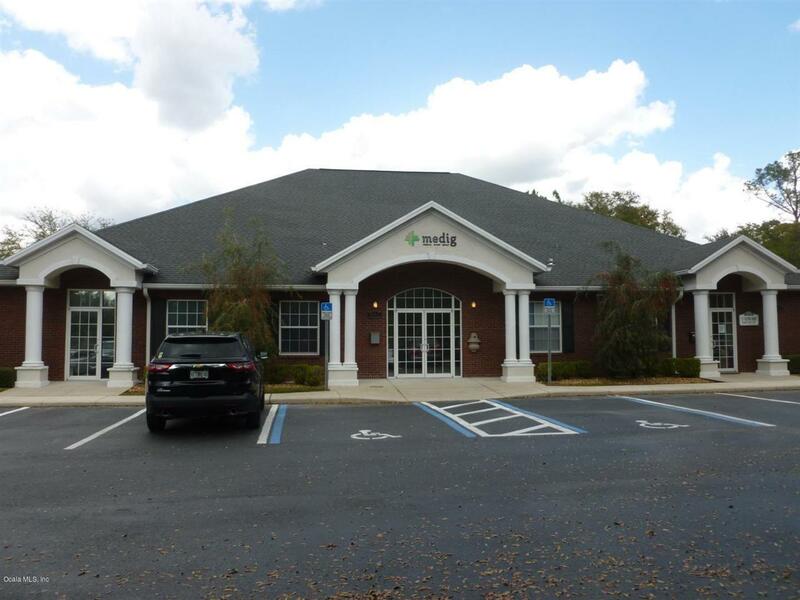 BEAUTIFUL MEDICAL OR PROFESSIONAL OFFICE IN A VERY NICE, WELL LOCATED OFFICE PARK. 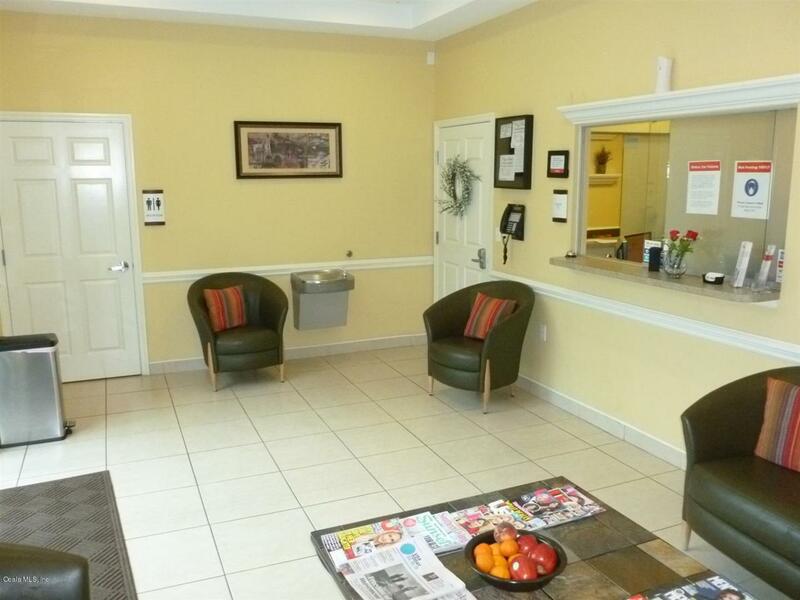 10' CEILINGS, RECEPTION, 15 OFFICES OR EXAM ROOMS, 3 ADA COMPLIANT RESTROOMS, AND ANABUNDANCE OF PARKING. 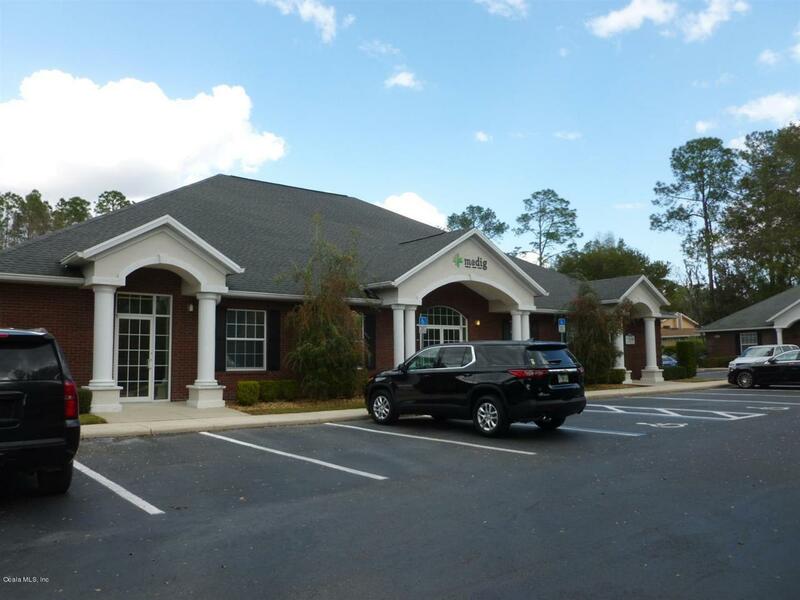 Listing provided courtesy of Out Of Area Agent of Gville Alachua Cty Listing Reciprocal.